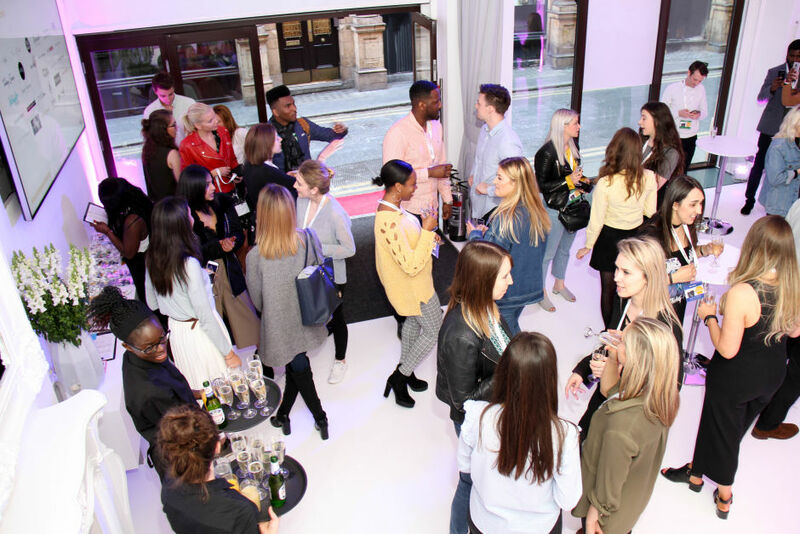 Held at London’s premier event space, ICETANK on Wednesday 10th May, the night saw over 80 of the network’s biggest influencers and brands come together for an innovative evening of talks and networking at #AwinInfluencerMeetUp. 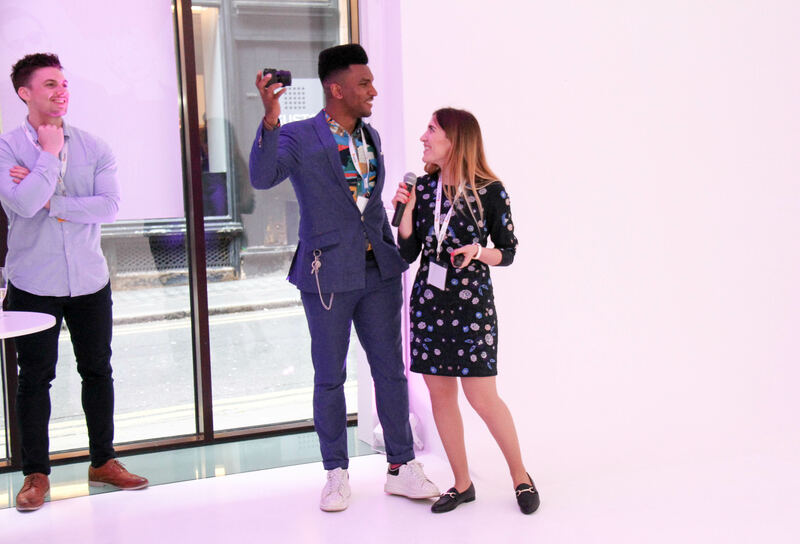 Hosted by Awin’s Influencer Marketing Consultant, Tania Bunic and with an influencer guest list totalling a combined reach of 2.5 million, this network first event welcomed influential publishers across the fashion, beauty, travel and lifestyle sectors for a masterclass on how Awin supports and works with influencers and brands. Tania kicked off the night’s presentations (alongside influencer and attendee @sugsean who was streaming live) with a network welcome before discussing the tools and services Awin offers influencers and why they are so valued in the affiliate marketing industry. Stating how ‘influencers are valuable no matter who your audience is or what sector you are in’, Tania explored the different ways in which influencers can engage in brand campaigns so that conversation starters were on standby ready for the evening’s networking. Didrik Svendsen, CPO and Co-Founder at Tailify, an influencer marketing platform that empowers brands to discover, connect and work together with social media influencers delivered the night’s second presentation. 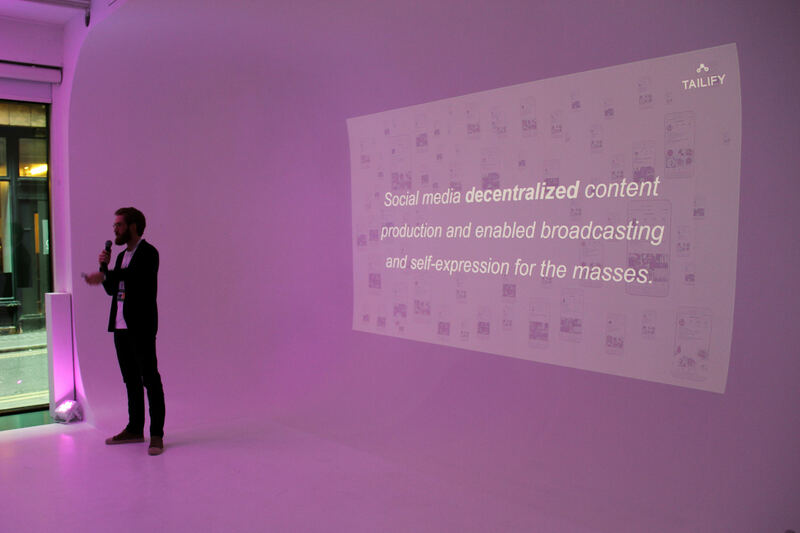 With Tailify’s slogan labelled ‘The home of influencers’, Didrik spoke out on how although influencers have been around us for as long as we can remember, ‘it is social media which decentralised content production and enabled broadcasting and self-expression for the masses, consequently affecting a consumer’s purchasing decision’. 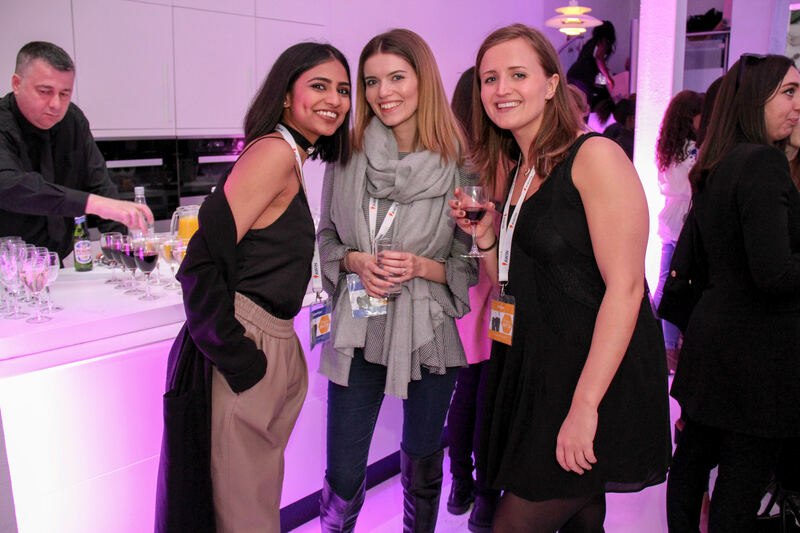 Canapes and drinks followed the presentations to make room for a two-hour long networking session for brands, influencers and account managers to come together and discuss new opportunities. With so many new and familiar faces in attendance, we’re delighted at the success of this event and the conversations which follow. A big thank you to all of our attendees and to: Pretty Little Thing, Topman, The Idle Man, French Connection, Claire’s Accessories, Little Mistress, Goldsmiths and Great Plains who sponsored the night’s goodie bags. We look forward to seeing you all at upcoming influencer events and to discuss opportunities with you. If you couldn’t make it along on the night but want to find out more, please contact Tania and the Publisher Services team who will be happy to discuss things with you. For Awin event enquiries, please email the Events Team.